Shirley started her dental career in 1990 as a dental nurse. She joined Dawley Family Dental in 1998 as Practice Manager when the practice first opened. 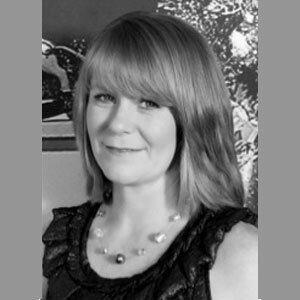 Throughout her career, Shirley has gained a number of qualifications which include qualifications in Dental Radiography, Practice Management and Delivering Learning. She has recently studied Dental Law And Ethics at University of Luton. Shirley is committed to her role as Practice Manager and ensures the practice operates within guidelines and regulations and that we deliver the highest standard of care possible to every patient with a dedicated team in a comfortable, safe environment. Shirley is always available to discuss any queries or concerns and welcomes any feedback or comments regarding either treatment or the practice.